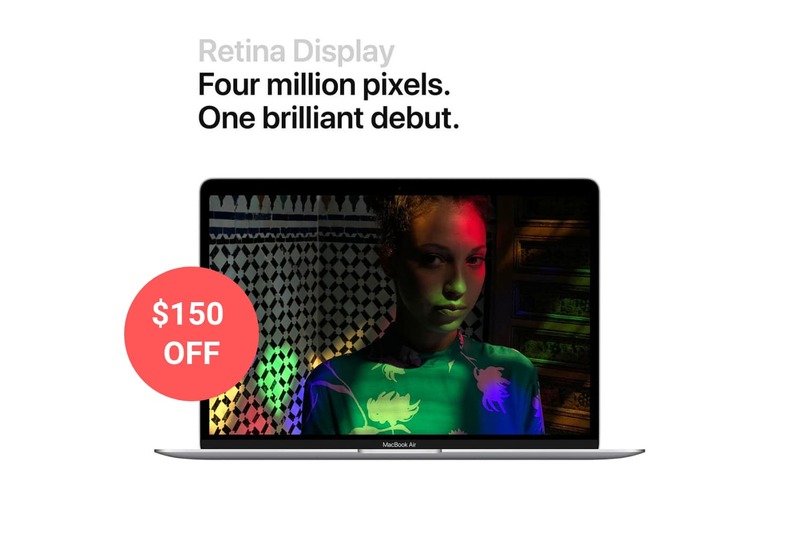 Today’s roundup of tech deals from around the web includes $150 off Apple’s new MacBook Air with Retina display, $110 Beats Pill+ portable speaker, Sony’s PlayStation Classic Console for just $40, and much more. But you better hurry, these prices won’t last long! Continuing with the vacuum theme, eBay is taking an additional 20% off select Dyson products with the promo code JUST4DYSON. There is a nice mix of brand new and direct-from-Dyson refurbished models, cordless vacuums, stand-up vacuums, fans and hair dryers.